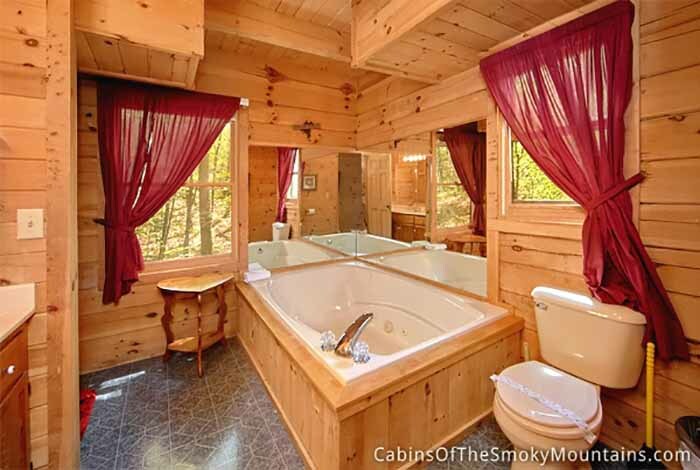 Are you trying to find that one of a kind vacation? 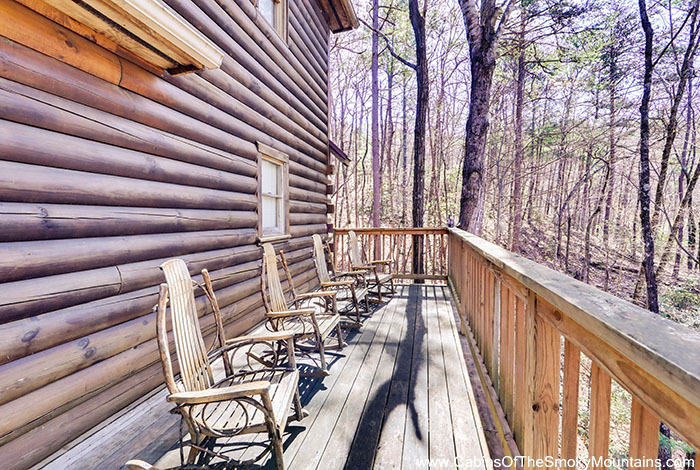 Look no further than An Outdoor Retreat. 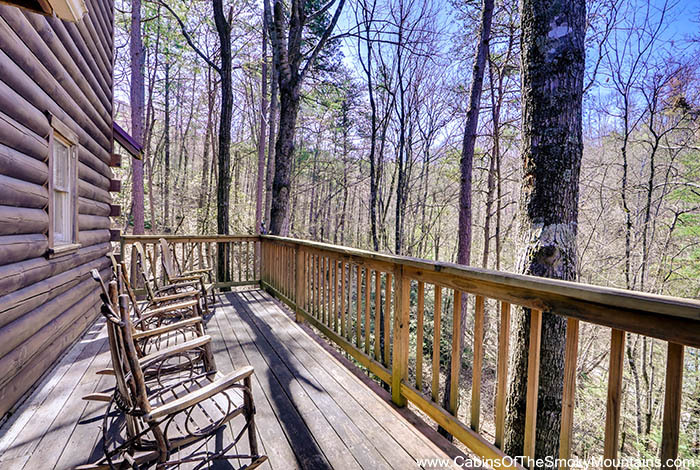 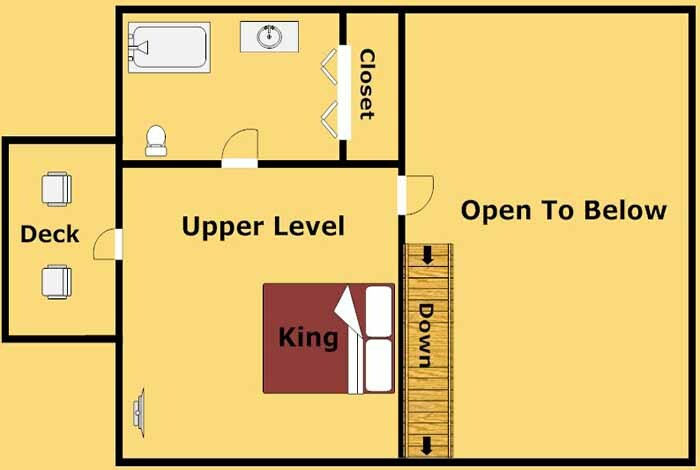 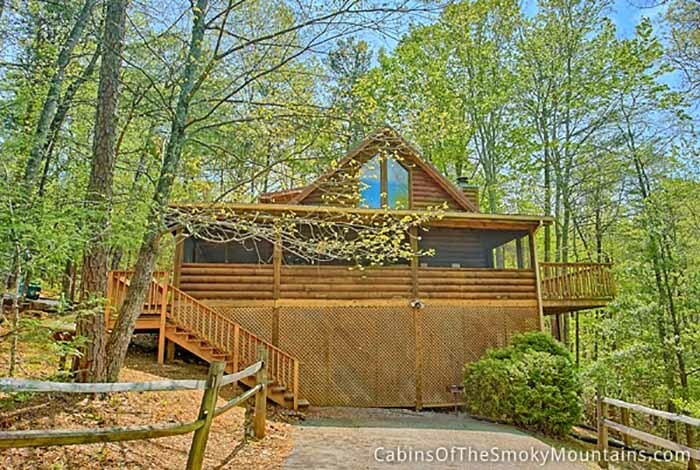 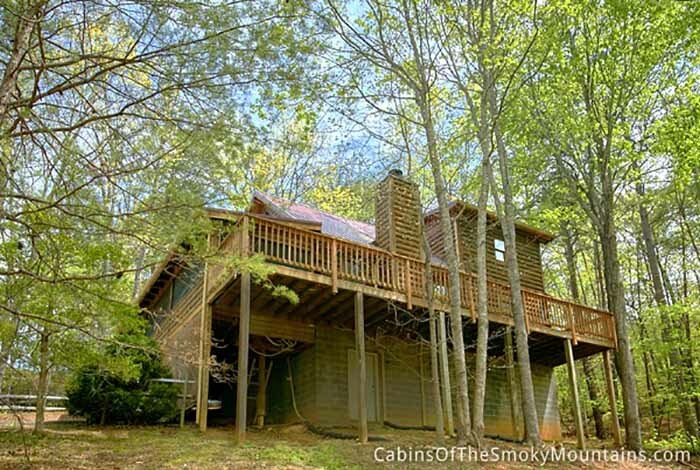 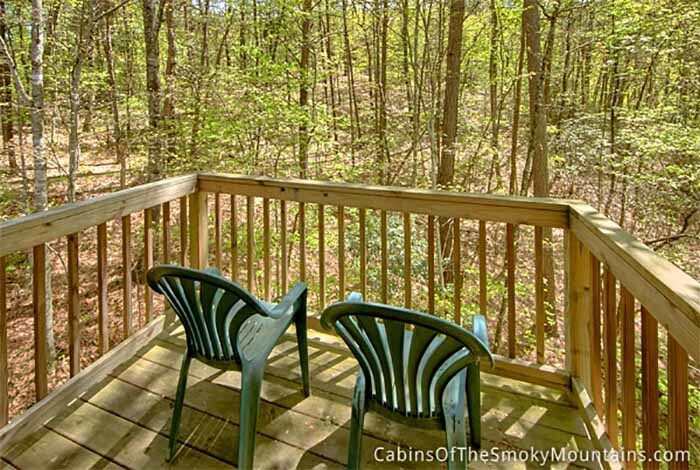 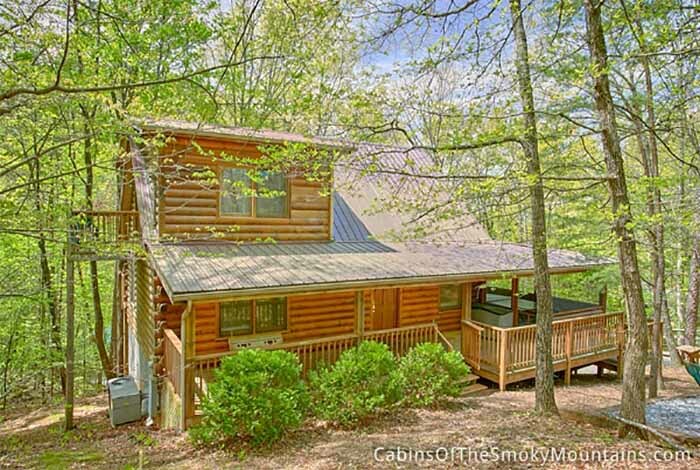 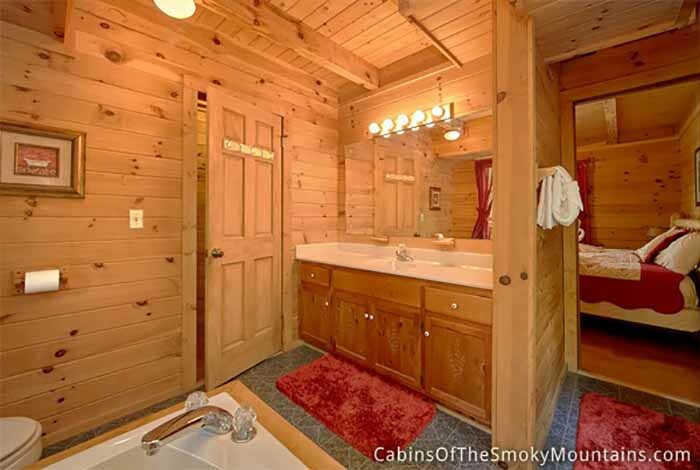 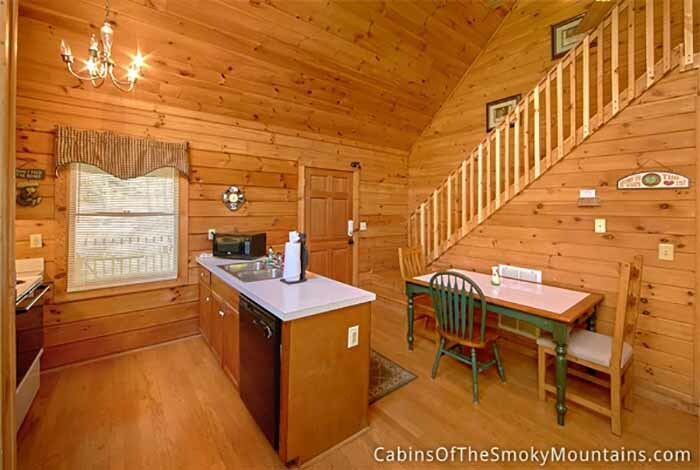 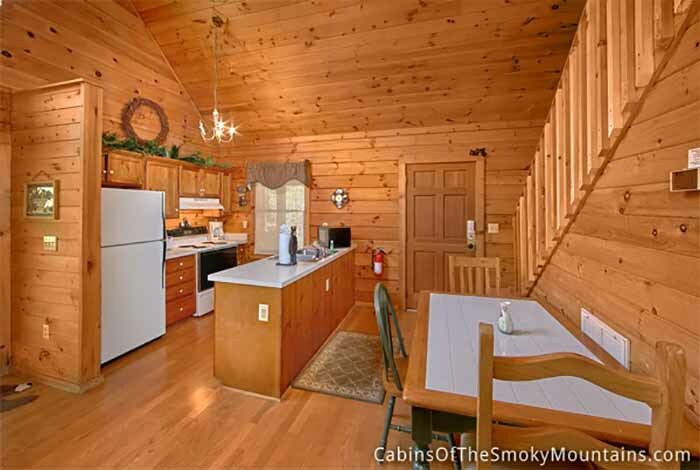 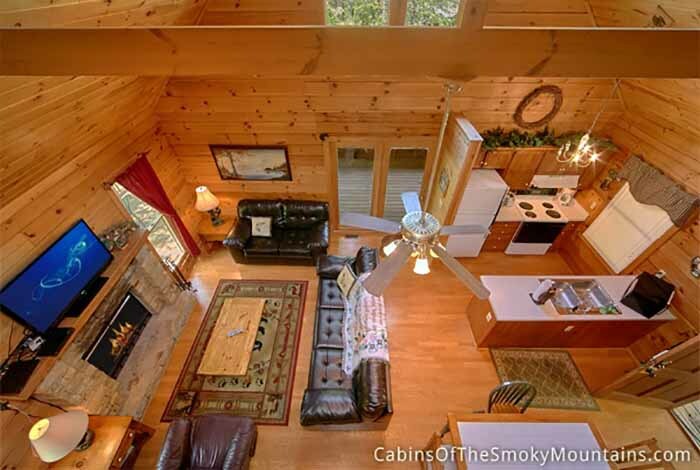 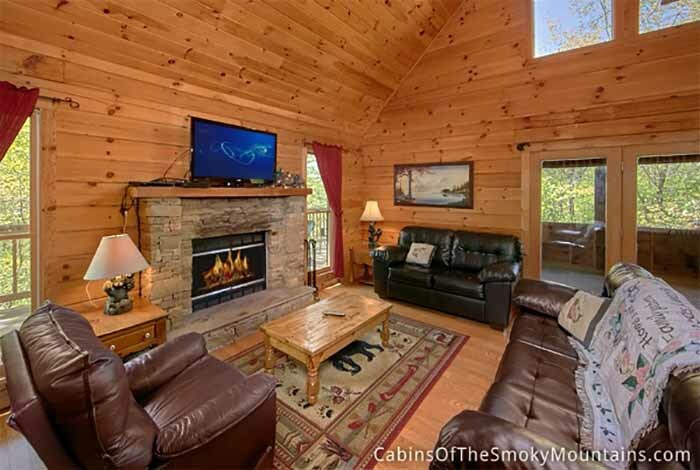 Located just 5 minutes from both Pigeon Forge and Gatlinburg, this two bedroom cabin rental has everything you could ask for. 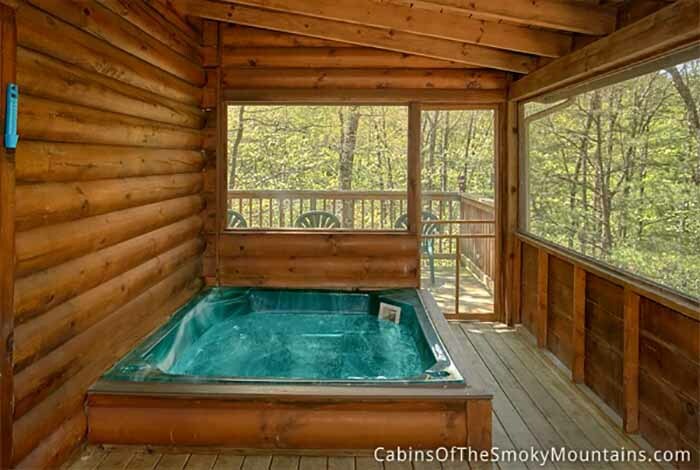 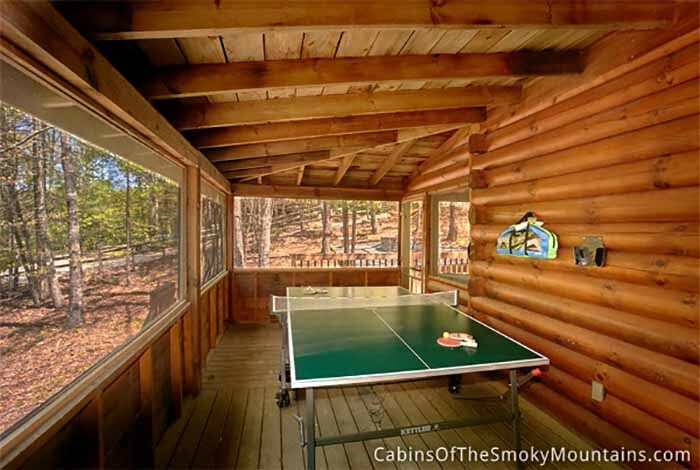 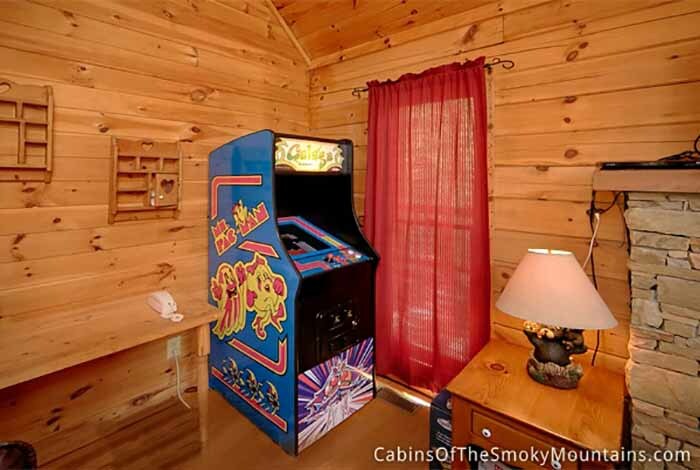 Fully equipped with a covered hot tub, multitude arcade games, and a private fire pit, this Pigeon forge rental cabin will keep you busy and make your worries disappear. 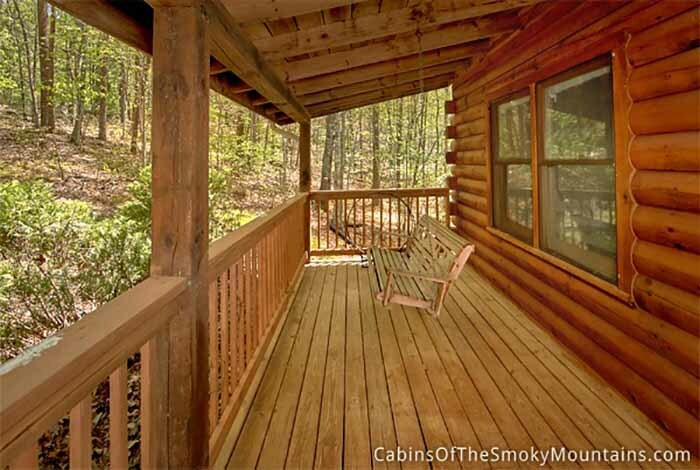 This cabin has a rustic, outdoor feel to it that will appeal to your inner adventurer. 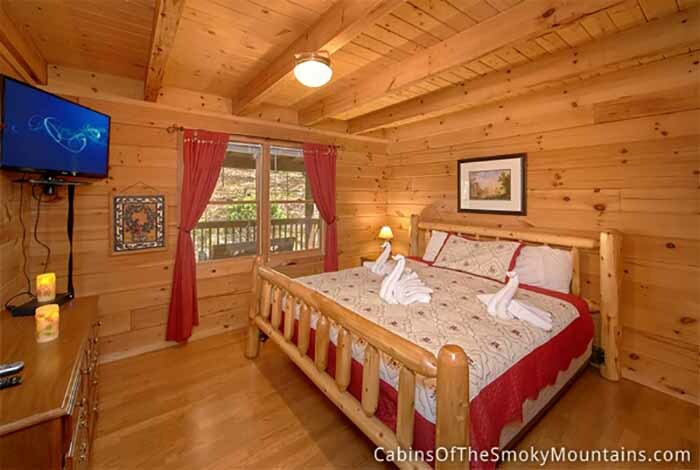 If you decide to "do the tourist thing" you will find you are only minutes from the main attractions the Smoky Mountains have to offer. 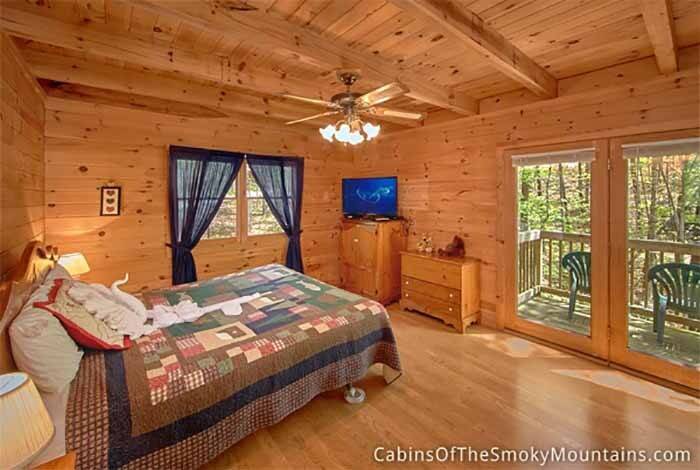 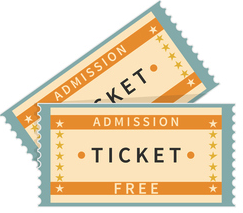 Dollywood, Ripley's Aquarium, and Dixie Stampede are only minutes away from your mountain paradise. 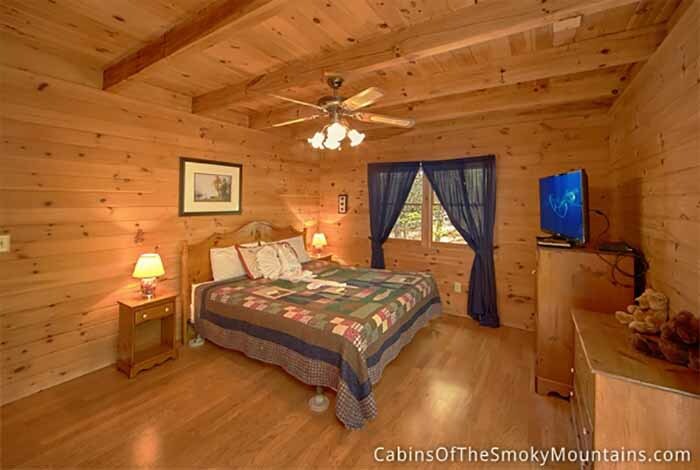 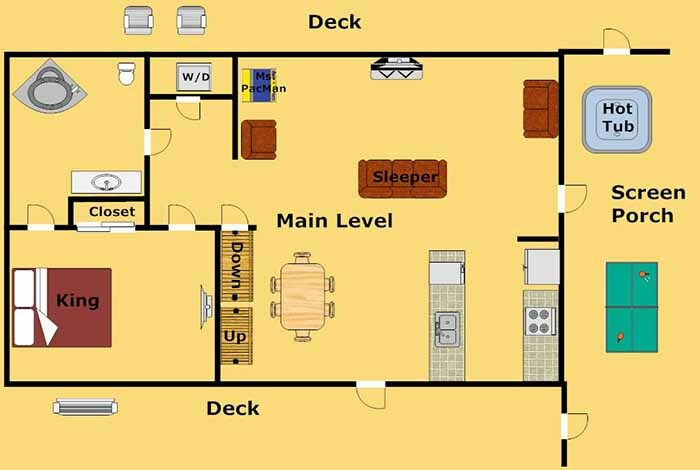 So what are you waiting for, this one of a kind cabin has everything you could want and more. 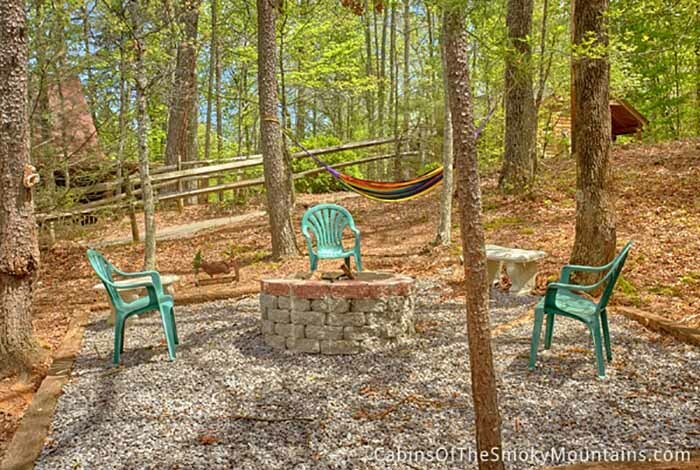 An Outdoor Retreat is the place for you!